and is slowly collecting virtual dust. Please, redirect your browser to andrewpoppy.co.uk to remain up-to-date. Although Andrew Poppy is classified as a minimalist composer and musician, any comparisons with other artists like Glass, Mertens or Nyman are totally out of line. 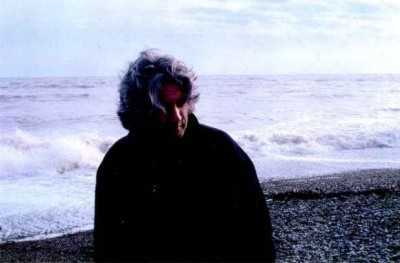 Best known for his albums from the 80's on the infamous ZTT label of Trevor Horn, Andrew Poppy has since ventured on his own, releasing various independent productions. His extensive body of work consists of concert music, opera and scores for contemporary dance, theatre, film and television. Created by Keesjan van Bunningen.